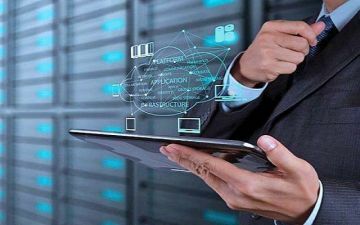 In 2019-2022, $550-$600 million will be invested in Azerbaijan’s telecommunications and information industry, Trend reports with reference to the "Market Analysis Azerbaijan 2019" publication. Referring to the Strategic Roadmap for the Development of the ICT industry in Azerbaijan, the publication reports that there are plans to expand broadband connections by 2020 to 70 percent in the fixed network and to 70 percent in the mobile network. By 2020, investments in the expansion of the fiber optic broadband network in Azerbaijan will amount to $80 million, the coverage by fiber optic cables will increase to 70 percent by 2020 and to 95 percent by 2025. In the first nine months of 2018, $132 million were spent on the sector, 70 percent more than in the same period in 2017, according to the report.